The space, which has played an integral role in the Montreal music scene over the years, was raided during a show in July of this past summer. Tenants Brett Wagg and Arin Ray Gintowt were told they—and their roommates—would be evicted if they ever hosted another show. They could stay, but the big crowds had to go. CFI, however, has been a long time coming. The first official CFI release came out in May of 2008. “For the first 10 or 15 releases I was mainly working on my own, up until the summer of 2009 when I decided to add Arin and [Dominique Alexander] as partners,” said Wagg. CFI has released 43 limited edition tapes including music from Omon Ra II, Dirty Beaches, Futensil, Grand Trine, Red Mass, Play Guitar and Dead Wife, to name a few. The income from these releases has allowed the collective to begin No Vacation, which focuses on releasing vinyl. “We stand behind everything we release, but only some are good enough to merit wax,” said Alexander. 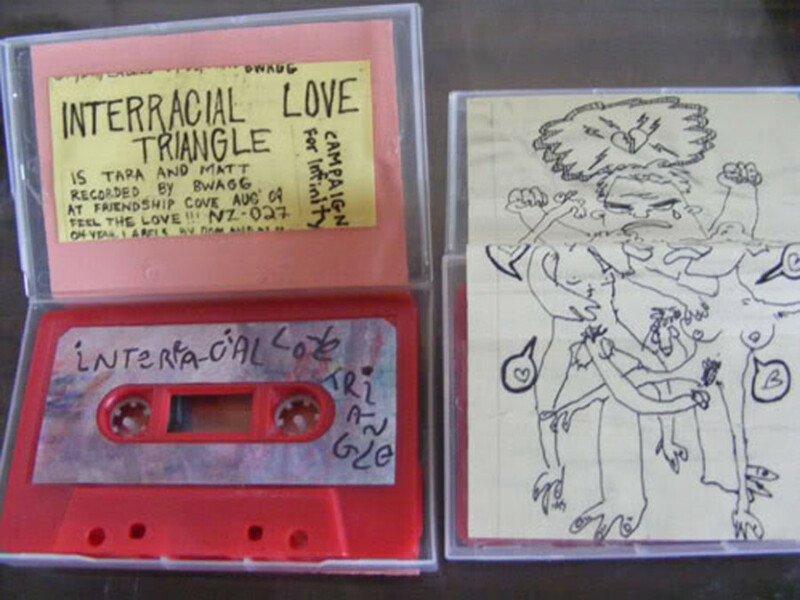 The group has been funding the production of these tapes from their own pockets. The musical genres that the label represents are vast and varied. “We don’t want to get pigeonholed to a specific genre. We just want to put out unique stuff within all genres. I guess it’s more about exclusivity—it’s not necessarily meant to be everyone’s favourite music,” he added. 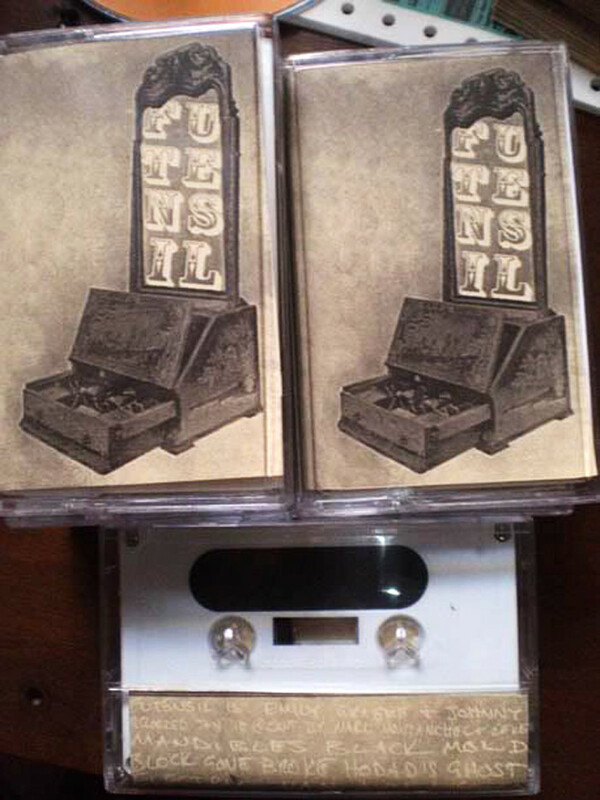 A trait with Campaign for Infinity is their medium of choice: cassettes. For the contemporary, digital-aged folk—perhaps it’s time to rethink the analog world. 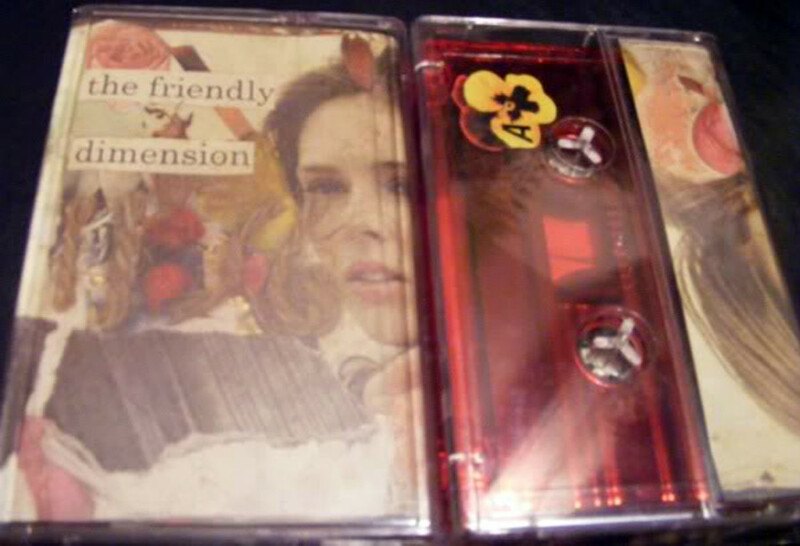 “There is something about a limited edition tape. For the enthusiast and the avid collector, they want that edition, not the downloaded version,” said Gintowt, adding that if your computer crashes, you suffer the loss of all your digital downloads. While the Internet is directly responsible for hindering record sales over the past decade due to music downloading, online traffic has helped rather than hurt smaller labels. “The Internet has been bringing artists and fans together in a way that previously didn’t exist,” said Wagg. “The music scene is more global and less localized than in the past. 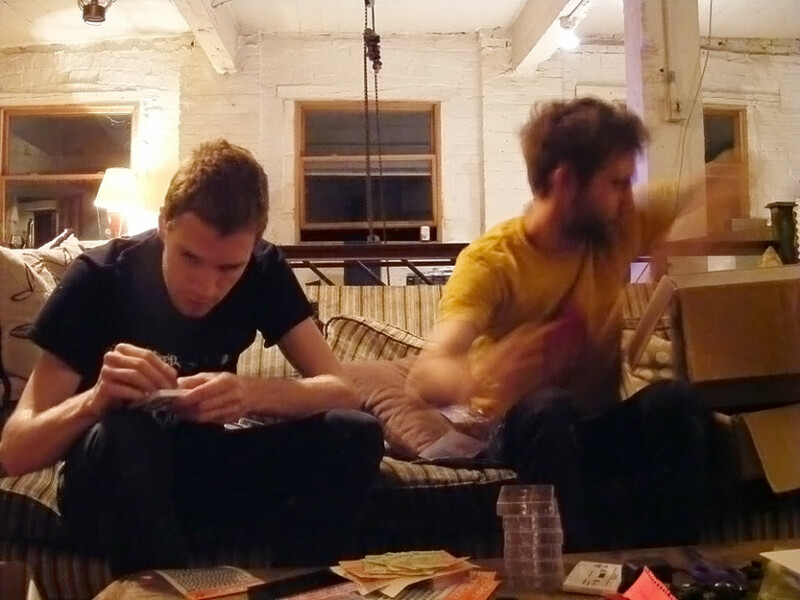 There seems to be more interesting bands, more DIY labels and an overall increased level of enthusiasm. “The Internet succeeds in promoting the releases rather than threatening sales. In my experience, hearing something I dig online often results in a purchase, something which is also facilitated by the Internet,” he said. The music industry isn’t dead, but it is indeed changing, and independent labels such as CFI and No Vacation are proving they are often better equipped to respond to industry shifts. “We’re less interested in revising our process and setting business goals than in expanding the catalogue and releasing more and more exciting work,” said Alexander. The neighbourhood in which these labels bloom out of are also changing. Friendship Cove was arguably shut down because of city plans to give Griffintown a facelift. However, the loss of The Cove as a space to harness live music hasn’t hindered the success of the collective’s initiatives. “For me, [The Cove] was extremely rewarding but I don’t know how necessarily important it was,” Gintowt said. “I like to think it was really great but it was an art space and art isn’t something that you can say people need. It’s not like water fountains or trees in a neighbourhood. You can’t really place the same value on it. It’s no secret that Montreal planners have their eyes on Griffintown. It’s also no secret that the area is bursting with potential. The problem? Griffintown has a strong cultural identity already in place. What will happen to it? Multiple places are already in place for Griffintown to be a culturally rich landscape: Interstice, Unyoung Studio, The Stables, The Foundry (which hosts performance art and spoken word), and even an urban garden exist already.